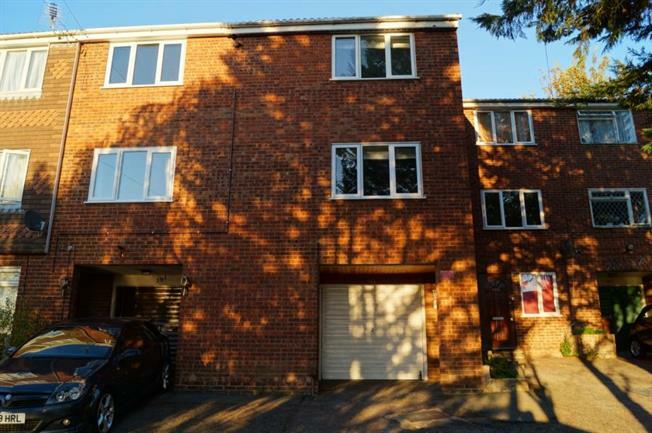 2 Bedroom Terraced House For Sale in Chatham for Offers Over £190,000. GUIDE PRICE 190,000 TO 200,000!!! Mann Countrywide are delighted to offer for sale this two double bedroom town house, offered to the marketing in fantastic condition. The property comprises nice size reception room leading onto the kitchen.Upstairs two good size bedrooms and a fantastic three piece suite bathroom. Furthermore benefits there is a huge garage with electrics and water supply. Overall this property has everything. Book a viewing now to avoid disapointment.